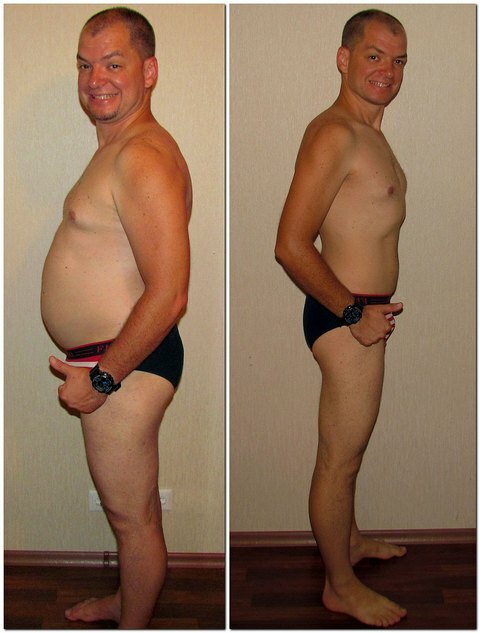 Jeff lost 55 pounds in 5 months with EOD! This entry was posted in Testimonials on by admin. 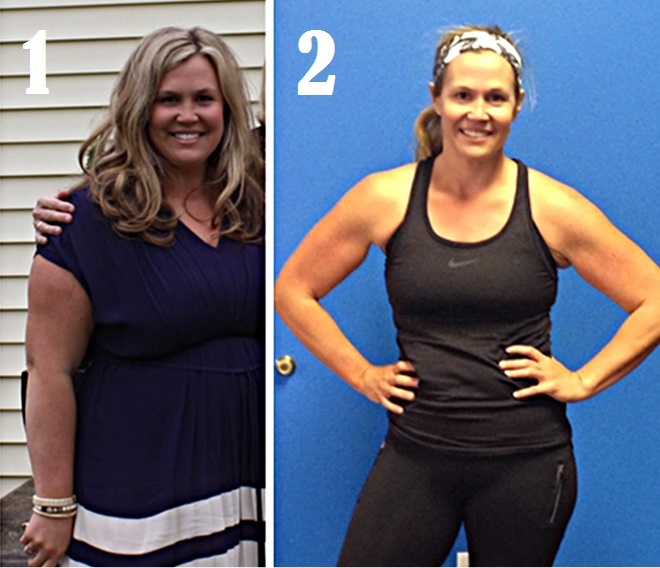 Congrats to Julie who lost 60 pounds with the EOD diet! Sandra lost 60 pounds in 9 months using EOD! 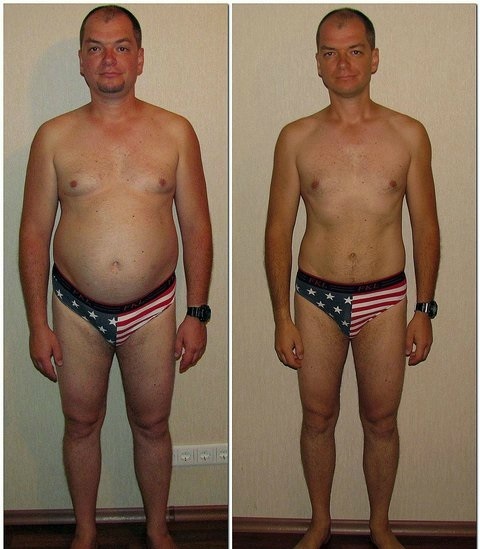 Raymond lost over 50 pounds on the Every Other Day Diet! Raymond Fee is a retired lecturer in nursing in the UK, where he taught classes about Diabetes Mellitus and other chronic diseases linked to a high blood cholesterol. Unfortunately, he developed a high blood cholesterol and blood sugar himself. He was also aware that at 5’6″ tall and 196 pounds he was obese! But he decided to do something about all that extra weight—and started a 4:3 pattern of dieting in February, 2013. 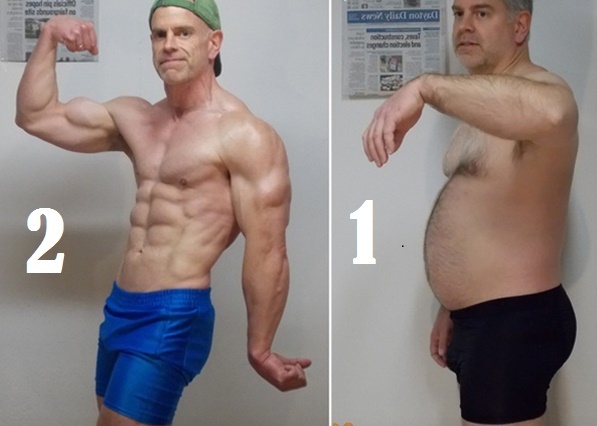 Raymond wrote to me not only to tell me about his spectacular weight loss, but also to ask how ‘Every-Other-Day approach’ could help him to maintain his current weight. Well, when he reads Chapter 7 of my new book The Every-Other-Day Diet (Hyperion, December 2013), he’ll find a complete plan to do just that: The Every-Other-Day Success Program. I’ve been conducting an NIH-sponsored study on this weight-maintenance program for the past two years and I can tell you this much about it: For people who have lost weight on the Every-Other-Day diet, this program really works to keep weight off. Paul lost over 40 pounds on the Every Other Day Diet! The evidence was conclusive for Paul Hussein, an international lawyer living in London and Switzerland. At 6 feet tall and 214 pounds, he was guilty of being overweight and that extra fat—from eating a lot, and eating mostly high-fat food—was destroying Paul’s health. His heartburn was so bad he had to take an antacid with every meal. He suffered from back pain. He had sleep apnea and snored. He felt tired all the time. He had type 2 diabetes and was on a medication to control his blood sugar. And he was a colon cancer survivor. 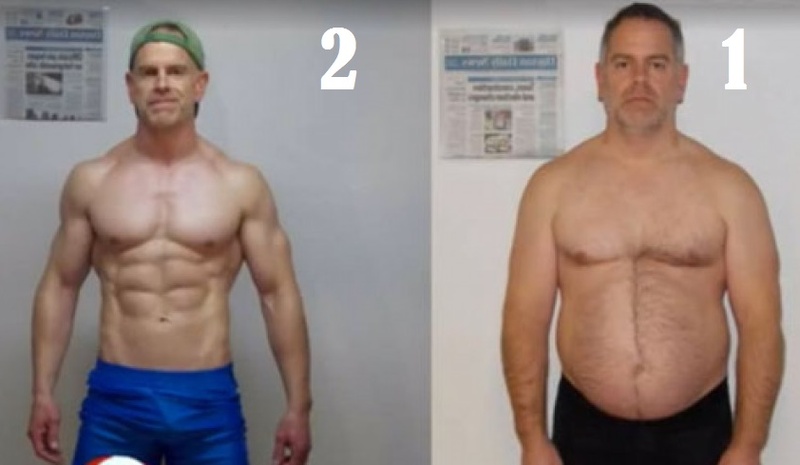 Paul decided to go on the two-day-per-week pattern of dieting used by Michael Mosley, the program’s host: a 500-calorie modified fast on any two days of the week, with unrestricted eating the other five days. But the diet didn’t work. So Paul went on the Every-Other-Day Diet. And this time, modified fasting worked. 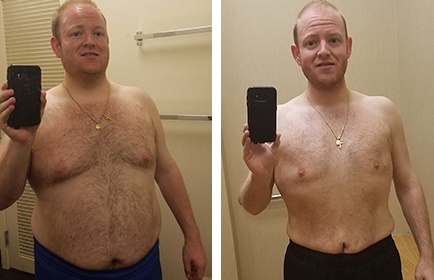 After nearly a year on the diet, Paul weighs 173 pounds—a loss of 41 pounds! 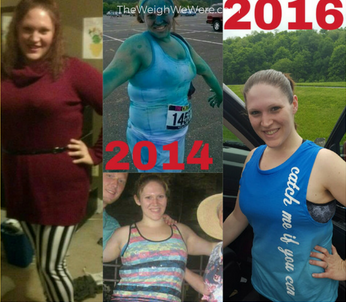 Karen lost 60 pounds using EOD!